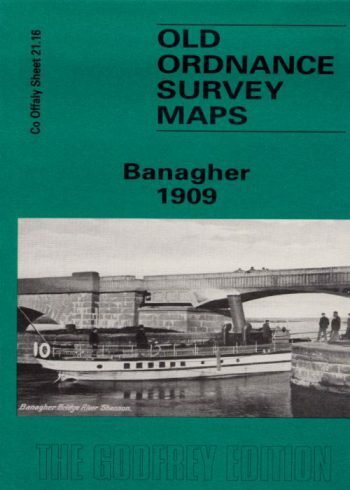 Since its first publication in 1890 this work has been constantly sought for its historical value for all interested in County Offaly, its towns, villages, industries and people. 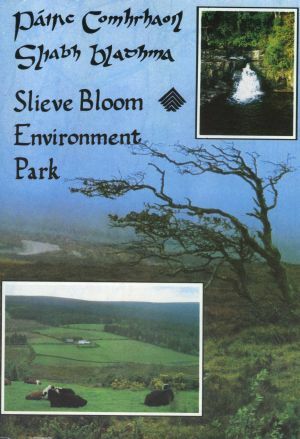 Long out of print and almost impossible to obtain. 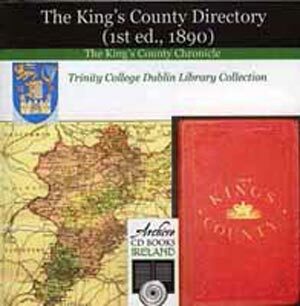 This CD edition is fully searchable. 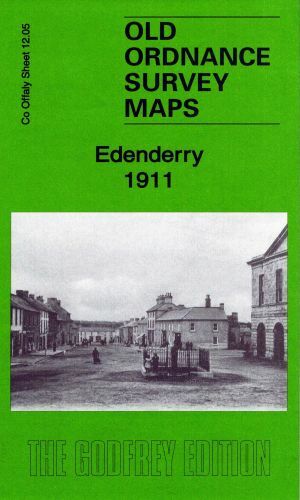 See also below Offaly One Hundred Years Ago for a printed version of the original volume.